Full on Summer Tour Life! We’re ready to spend the summer in our van…. good thing we love our van! 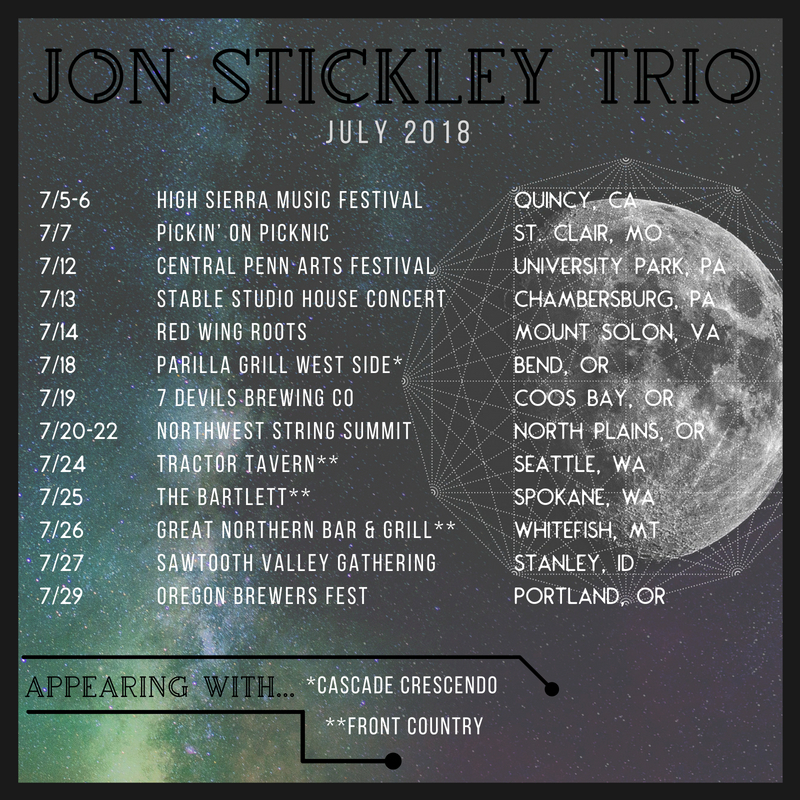 Here’s July’s dates and check out our tour page for dates through the rest of the year. We might love our van, but we love summer festival season and you guys even more.